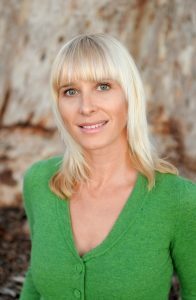 Rachel Krentzman PT, E-RYT, C-IAYT (Director/Lead Instructor) founded and directs Embody Physical Therapy and Yoga in San Diego and organizes Yoga In Medicine Conferences for the UCSD Center for Integrative Medicine. Her book Yoga for a Happy Back: A Teacher’s Guide to Spinal Health through Yoga Therapy was be published in May of 2016, and her second book Scoliosis, Yoga Therapy and The Art of Letting Go was released September 2016. A graduate of McGill University, Rachel completed her 2000-hour teacher training with Aadil Palkhivala at the College of Purna Yoga and has studied intensively with Judith Hanson Lasater. 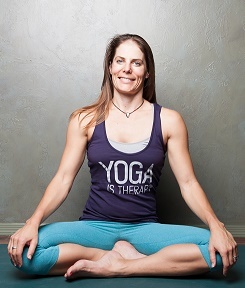 Rachel has integrated yoga into her clinical physical therapy practice since 2002. She lives in Ra’anana, Israel with her two sons. Shawnee Thornton Hardy C-IAYT (Lead Instructor Yoga for a Happy Back) Shawnee is a C-IAYT Certified Yoga Therapist, E-RYT 500, RCYT (registered children’s yoga teacher) and the founder of ABLE Yoga Therapy and Asanas for Autism and Special Needs. 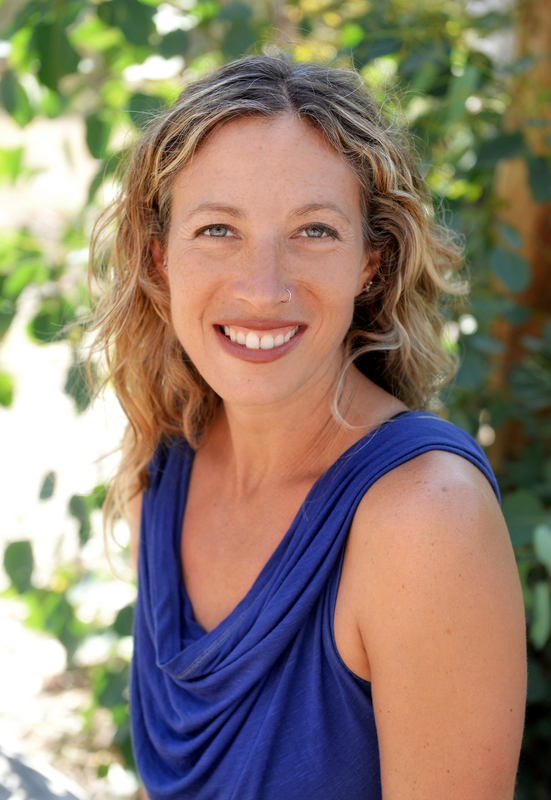 She was fortunate enough to have Rachel Krentzman, Founder of Embody Physical Therapy, as her mentor where she gained tremendous knowledge and appreciation for anatomy, focus on proper alignment and safety, and the healing benefits of yoga therapy. She completed a 100-hour Happy Back certification and a total of 300 hours mentorship training with Rachel Krentzman with an emphasis on spinal health and using yoga as a tool to relieve back , neck and shoulder pain. She has completed 120 hours of Purna Yoga Therapy trainings with Master Teacher Aaidil Pakhivala and is trained in Restorative Yoga with Judith Lasater.